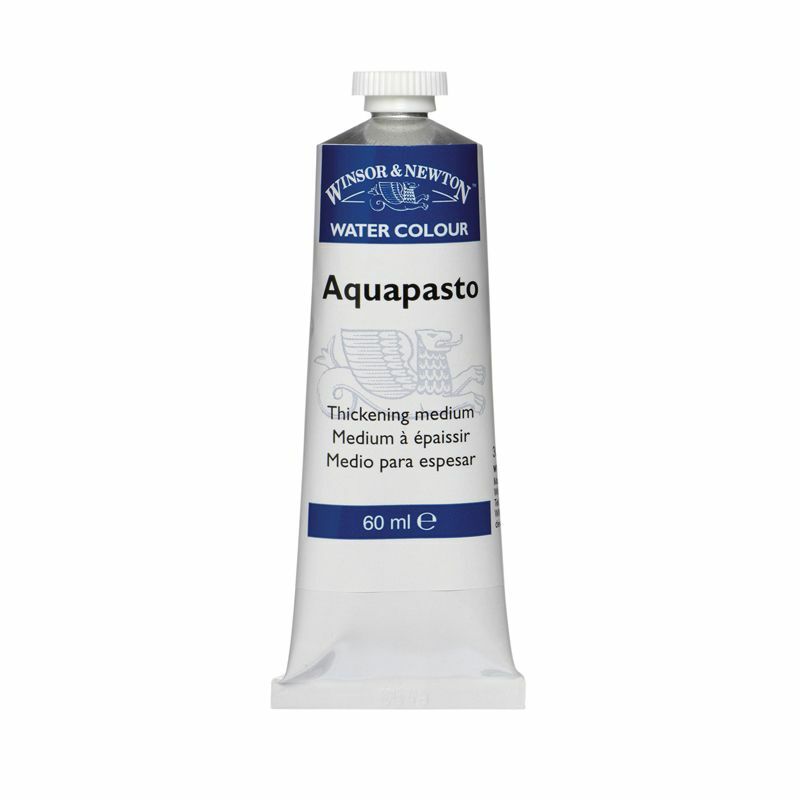 Specially formulated for consistent control of special effects, this medium adds a new dimension to your watercolors. It gives a granular appearance to colors. Useful in all water color techniques.